One of the below sentences was written by a human and one was generated using artificial intelligence. Can you tell which sentence was written by a human? #1 Cristian Alvarado tossed a one-hit shutout and Yermin Mercedes homered and had two hits, driving in two, as the Delmarva Shorebirds topped the Greensboro Grasshoppers 6-0 in the second game of a doubleheader on Wednesday. #2 The Orioles prospect tossed a seven-inning one-hitter on Wednesday, striking out eight and walking one, as the Shorebirds completed a doubleheader sweep with a 6-0 blanking of visiting Greensboro. We’ll answer which one below, but first some background. Artificial Intelligence (AI) is red hot. As the cutting-edge marketer you are, are you ready? You’ve probably read a few articles, sort of know what AI is…maybe…not really…only saw the movie? That’s perfectly OK. That is what this primer on AI is for. We will cover AI’s impact on current and future of marketing methods as well as ways you can start incorporating AI into your marketing. I know it is tempting to place AI in the over-hyped buzzword bucket but keep an open-mind. 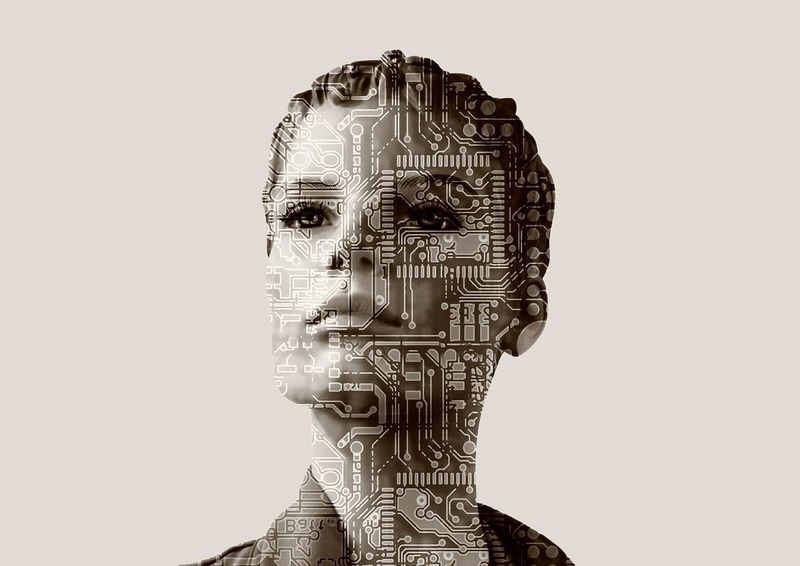 Before you dismiss AI as the next second life hype fest, read on. Because not only will AI have a real impact on the future of marketing, it is impacting the present. In fact, chances are you have used AI in some fashion within the last hour. Every top tech company is throwing money, people, and computing resources at it. Gartner has chosen artificial intelligence as the #1 strategic technology trend of 2017. Now is the time to step up your artificial intelligence in marketing knowledge and start considering how to use artificial intelligence in marketing plans soon. This article a good place to start. Here is our take on the affect of artificial intelligence in marketing and how it will play out in years to come. Artificial intelligence algorithms don’t need to be told what to do by a computer program written by a person. That is the magic. You can throw a ton of data at it and through cycles of pattern recognition, powered by massive computing power, algorithms can learn to predict outcomes.This is a type of AI called unsupervised learning. An important aspect of AI and machine learning is the neural network. 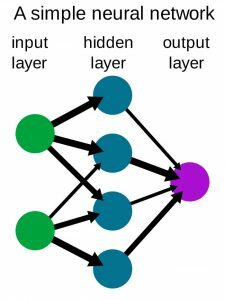 The structure of the neural network is loosely based on how human brains work with neurons and synapses. 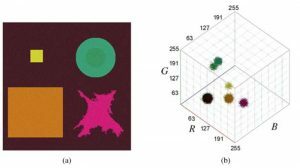 Deep learning is similar to how humans learn – trial and error. Deep learning algorithms make tons of guesses and, over massive number of iterations, optimizes. First some terminology. Deep learning is a technique of machine learning, which is a subset of artificial intelligence. Deep learning is groundbreaking. It’s a big reason why machine learning and AI have taken off in the last four years. Since the terms above are so intertwined, we will use all terms interchangeably. Why is AI hot now? 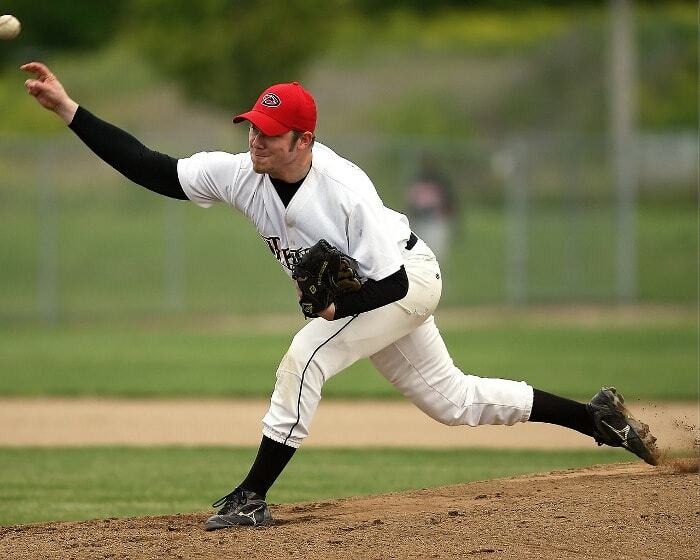 Two reasons: one, the information age has generated a ton of data to play and train with. Two, we now have the computational power to efficiently optimize artificial intelligence algorithms. 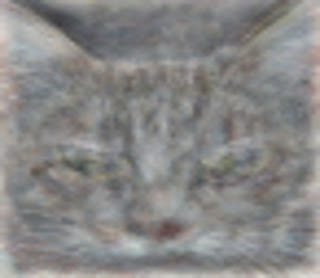 A seminal research moment was achieved when Google loaded still YouTube clips into its AI algorithm which was then able to identify if a picture had a cat in it – without being programmed what to look for or told what a cat looks like! Deep learning has quickly moved from research labs into products. Google used artificial intelligence to rip and replace its old Google Translate system. The new AI algorithm was built in less than one year. It resulted in a step function improvement over the original system, a model being that had been refined over the last 30 years (the technique pre-dates Google). After the switchover, Google Translate went from pretty good to outstanding literally overnight. Here is a great recent article on the above two anecdotes. Most signs point to AI and machine learning changing MarTech, or marketing technology, significantly. Millions of tasks will be digitized, automated and optimized. Artificial intelligence and machine learning will be widespread in MarTech since they are horizontal technologies. This means artificial intelligence can be incorporated into almost any digital product or service. AI is not a product per se but a feature or ingredient. 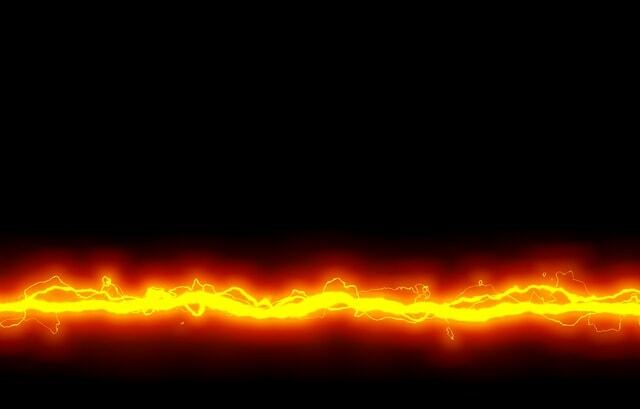 In this way, AI is more like a utility, say electricity. So machine learning and AI will be integrated into the vast majority of marketing technology, or MarTech. This universal application is one reason all the major tech companies including Google, Facebook, Amazon, Apple, Microsoft and Baidu are investing deeply in AI technology and talent. artificial intelligence can be incorporated into almost any digital product or service. Three things AI currently processes reasonably well are image recognition, natural language processing and aspects of driverless cars. Watch for when text and image recognition progresses into more text and image creation. Analyzing huge and complex data sets. If your task doesn’t involve tons of data, a simpler model like regression is probably better. Since most marketing technologies require the above features, AI will be baked into most future MarTech products. AI is a perfect fit for segmentation and targeting because it can vastly increase the understanding of your customer and what will connect best. Which is was marketing is at its core. This will happen due to the huge number of data points that machine learning can process in its models. Models are optimized to become more and more accurate over time. Plug in the customer data that we all know is out there and insights will light up. AI and deep learning are great at digging through tons of data to find trends or patterns. One key aspect of marketing is segmentation. Segmentation entails breaking down your customers in smaller subsets that exhibit similar behavior. Artificial intelligence in marketing will lead to tighter segments and better insight into the behavior of each segment. This will allow you to target your customer with ideal customer with specific and relevant messaging. But why stop at group segments? The ultimate goal is personalized one-on-one messages. This is the holy grail of marketing. Well *surprise surprise* AI can create ad copy now also. It should be no shock that companies, like Persado, are using machine learning to drive more conversions. 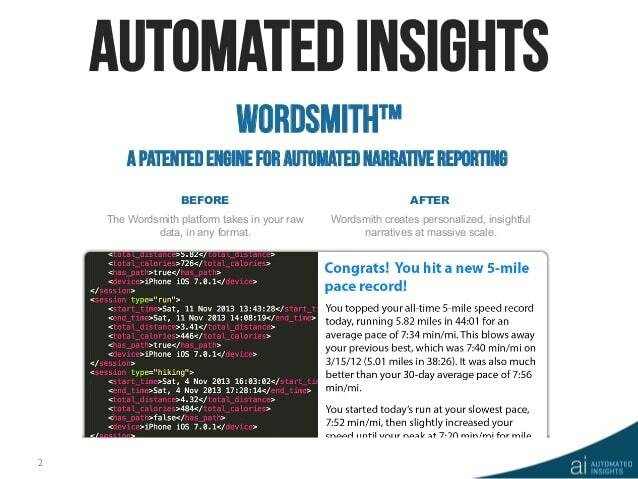 AI can generate impactful call-to-actions (CTAs), headlines, subject lines and copy. To achieve its aims, it analyzes language in three categories: emotional (like exclusivity or urgency), descriptive (offer details) and functional (click to subscribe, buy now) language as well as the placement of ad elements and even formatting (bold, italics, etc.). Predictive analytic tools comb through millions of combinations to uncover the messages with the best odds to succeed. When compared to the control, AI-generated ads have improved some ads by ~2x according to Persado. Currently marketers use A/B testing a lot. Split testing is good for choosing the best of a set of versions. But you don’t know if your versions are any good to start with. Yes, intuition and experience matter. But some successful AI-generated ads are unorthodox and would never be approved by experienced marketers. In the end, the results will speak for themselves whether man or machine-made, or a combination of both. Predictive analytic tools comb through millions of combinations to uncover the messages with the best odds to succeed. Naturally, the future of marketing will involve personalizing headlines or subject lines on a case-by-case basis. We know a lot of customer data and preferences is available. The technology is now here to optimize it. This would be a great fit for optimizing CRO in landing pages builders as well. AI won’t just stop at ads. At this moment, many companies automatically generate entire “human-friendly” articles from sports statistics and financial data. The story at the beginning of this post was just one example. By the way, #1 was AI-generated and #2 was human-written. Did you get it right? The AI version is not a one-off article or party trick. This is on espn.com right now, as mainstream as it gets. This was “written” by a company called Automated Insights (AI, get it?). While algorithms will never replace the human touch required for good literature and journalism, there are some low-hanging fruits. Things like expert rounds-ups, listicles, and summaries of longer pieces could be automated in the future by AI. But it doesn’t have to be one or the other, computer or person. A hybrid approach could prevail where an algorithm generates a first draft or outline and a person takes over from there. The human writer improves readability and adds nuance. But how will we find these articles? Search, of course. Our previous Google mentions are hardly all the deep learning planned. In fact, Google’s CEO describes the strategy of the future “AI First.” Estimates claim that Google is using AI in over 100 products. Even the flagship search engine. The original PageRank is out and RankBrain, based on deep learning, is in. Now Google rankings are no longer determined by one massive algorithm. Google stated RankBrain is used in a ‘very large fraction’ of searches. 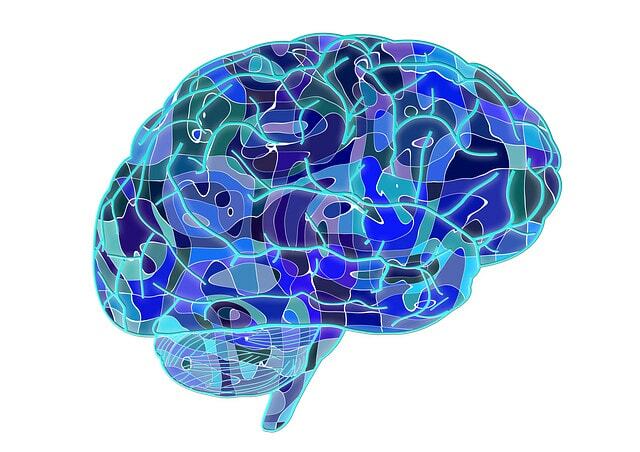 With Google RankBrain, underlying algorithms can essentially be adjusted on a keyword basis. The results of one keyword may heavily weight content video content while another keyword’s results will favor content with higher domain authority. Making general statements about ranking factors will become harder for SEO consultants. Another search trend is the proliferation of voice recognition and screenless search. 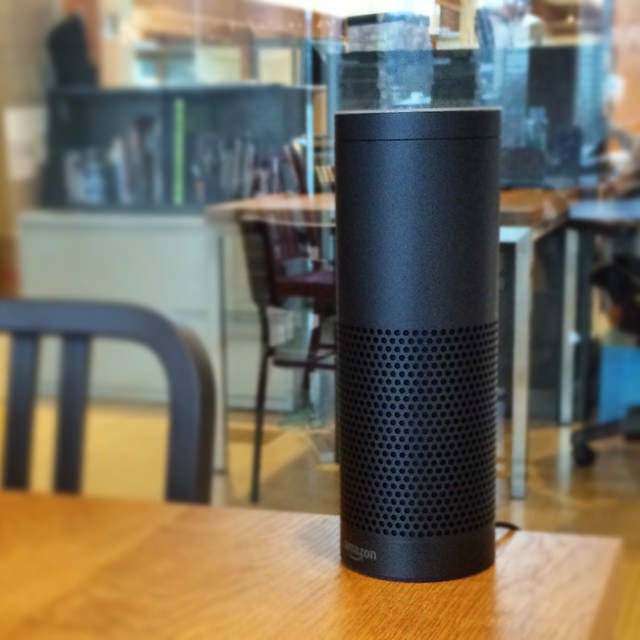 Alexa of Amazon’s Echo is the most prevalent example of this new way to get information. Asking questions into the Echo is like using a search engine. Knowing Amazon’s focus on AI, the top answers are likely determined by artificial intelligence which will increase. One of Amazon’s most profitable offerings is AWS (Amazon Web Services), cloud computing and services. As of last year, AWS offers AI services such as machine learning that leverage Amazon’s cloud infrastructure and algorithms. This service makes it easier and inexpensive to build predictive applications for us marketers without a PhD. Predictive analytics can be applied to almost any quantifiable marketing metric. That said, many of your analytics may not be complex or vast enough to need an AI solution. Also, expect analytics automated to a degree not seen and astonishingly accurate benchmarking versus similar sites. Maybe the most well-known example of AI today is the email spam filter. 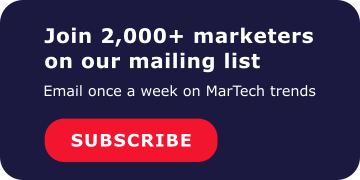 Machine learning could be used by marketers to determine which tab a specific email will be delivered to, inbox verus promotions. This will not only keep it out of the spam folder but also out of the “promotions” tab. One email marketing AI example is Salesforce’s Einstein. 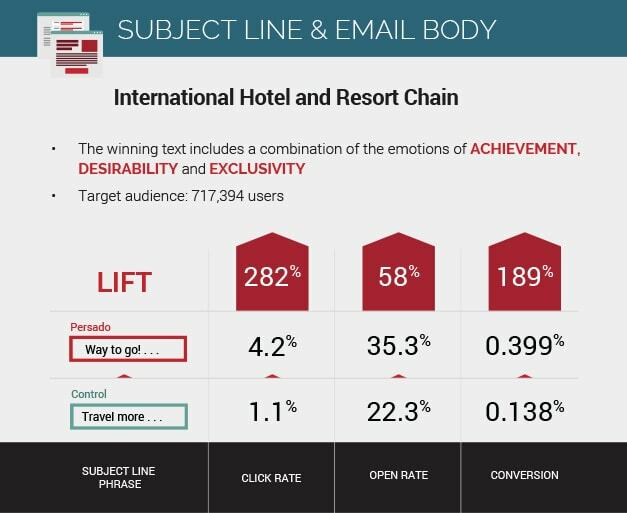 This email marketing feature provides greater insights and predictions through AI. For example, you can determine patterns of best times to send emails or what is the best next step to recommend. Another example is Respondable from the popular Gmail and Outlook add-on, Boomerang. Boomerang’s Respondable now calculates a metric of the likelihood someone will respond back to your email based on factors gleamed through AI. Machine learning algorithms score things such as subject length, the number of questions, and reading level. Programmatic ad buying is thriving in the digital space. Ads bought programmatically require algorithms to set the optimal bid in milliseconds. Predictive algorithms will only get more precise with more data, computing power and tuning. In addition to the optimizing bids, algorithms will likely be able to select the best copy, graphics, channel as well as time to display. We mentioned how much the big tech companies are invested in AI. Well, 85% of all digital ad spend goes to either Facebook or Google. So you can guess how important machine learning will be to that. TV advertising will also go digital. Currently $70B is spent on TV ads with little spent on programmatic. Expect this to change soon. We are familiar with recommendation systems used on Netflix and Amazon. Similarly, companies like Outbrain, who serve those link bait “around the web” articles/advertisements, use recommendation systems. These will become better at predicting exactly what you will click on. Should be interesting! Machine learning excels at finding patterns in streams of input. What is a more important stream of input to marketers than social media feeds? Currently sentiment analysis models built with deep learning do the heavy lifting of natural language processing. We imagine that AI algorithms will also be able to definitely select the most relevant content to post, time of day, etc. 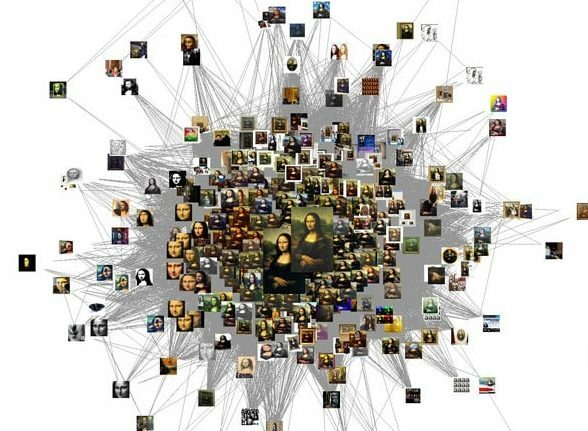 Even predicting if a piece of content will go viral through pattern recognition of what went viral. 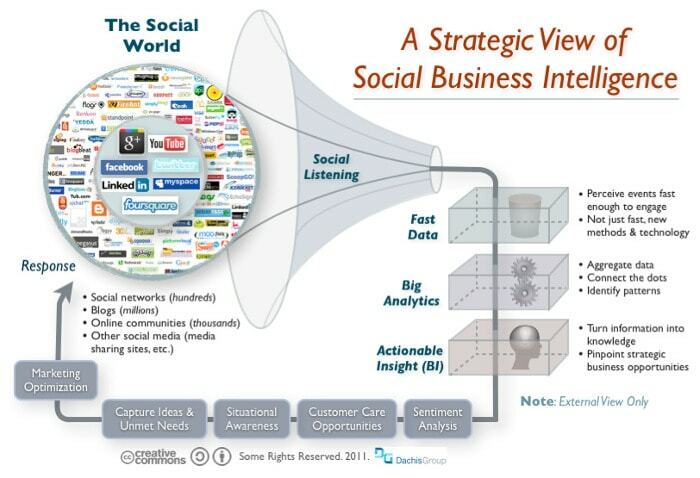 Social media listening is here now and will see further precision. This is a perfect application for machine learning. The vast amount of data to process combined with the knowledge of what was retweeted or liked will pave the way for extremely useful and precise predictive insights. On the other hand, we can expect Twitter bots to get more and more human-like. But hopefully Twitter itself will combat that with better spam protection, power by AI of course. Many interesting cat and mouse games are sure to ensue due to AI. Customer service is a predictable area. A large majority of inquiries are simple requests like shipping status that can be automated. No AI is needed for this since chat bots can easily handle this. Resolving the less common, more complex issues is where AI will become necessary. Through analyzing millions of questions and responses as well as which chats were rated positively or negatively, bots with AI could accomplish what rules-based chat bots can’t. The idea is that good automation of low-level services is better for the customer and company. When customers need to speak to a person, in theory more will be available. Chat bots are located in messaging platforms like Facebook messenger, Kik or Slack (in addition to many others). It would be a perfect fit to incorporate these bot services into AI assistants like Siri also. No surprise Google, Facebook, and Amazon are investing heavily in AI assistants (Assistant, M and Alexa respectively). Successful AI assistants and chat bots should not strive so much to mimic a human but to provide more efficient services. This eliminates the need to fire up a browser or download an app. By the way, MarTech Wiz has an upcoming podcast with chat bot platform reply.ai on the fascinating topic of chat bots. Subscribe below to be informed when it launches. Similar to the above, expect to see smarter and smarter recommendations from online retailers like Amazon and Nordstrom. Recommendation systems are complex to build due to lots of data, complexity and options. Deep learning is powering recommendation engines and will be for years to come making e-commerce more efficient. New capabilities like visual search could come to fruition. Say you need to replace your favorite shirt that got a hole in it. In the future, you may be able to take a picture of the shirt and through image processing and predictive analytics, the best replacement can be found for you. As you can see, the effects of AI will be vast, touching virtually every area of the future of marketing. Artificial intelligence and marketing will be intertwined in most MarTech products or services. Now is a great time to step up your AI knowledge. It will benefit you to discuss the topic, know what it can and can’t do, and work on AI projects with others. If emboldened, you can even start trying it out yourself. The benefits of pattern recognition, prediction and optimization have universal application in digital marketing. Simplified methods and solely human-based decision making will become vastly inferior in certain areas. Humans no longer play computers in competitive chess because they would never win. But look at AI and humans as collaborators and not competitors. This way you will be well-positioned to take advantage of machine learning to improve your skill set and digital marketing plans.